This past weekend I was treated to spa services courtesy of Essential Body Bar. I am a firm believer that some of the self-care practices that we view as luxuries like massages and facials, are actually important to our overall health. You'd never know it if you looked at my monthly routine, but will all the stresses that life and our environment bring, giving ourselves some TLC can be a lifesaver. In some cases literally! 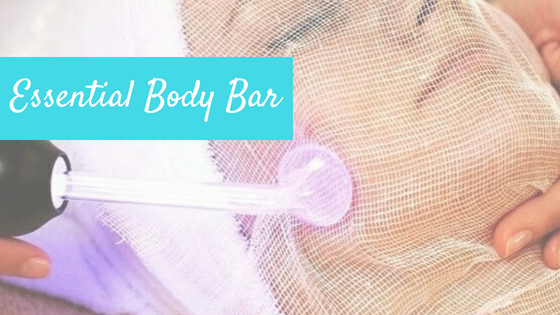 Essential Body Bar is tucked away in the heart of Midtown. It can best be described as a cozy sanctuary for self-indulgence with a holistic approach. 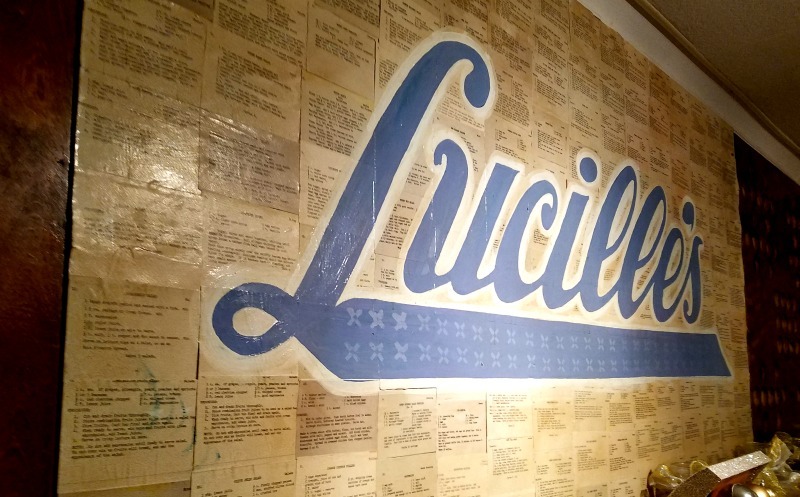 This is all attributed to the phenomenal owner and founder Letrice Mason. By day she is a Family Nurse Practitioner and has a Masters of Science in Nursing. 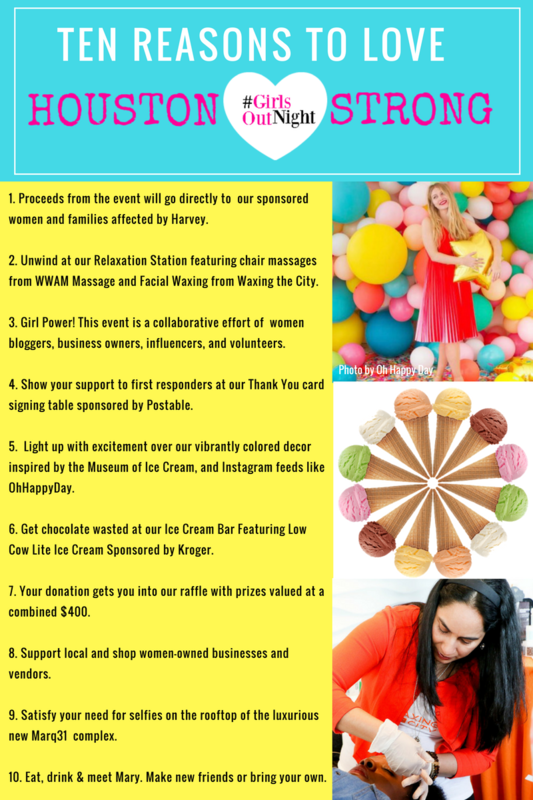 She has devoted her career to women’s wellness which is one of the things that I love about Essential Body Bar. 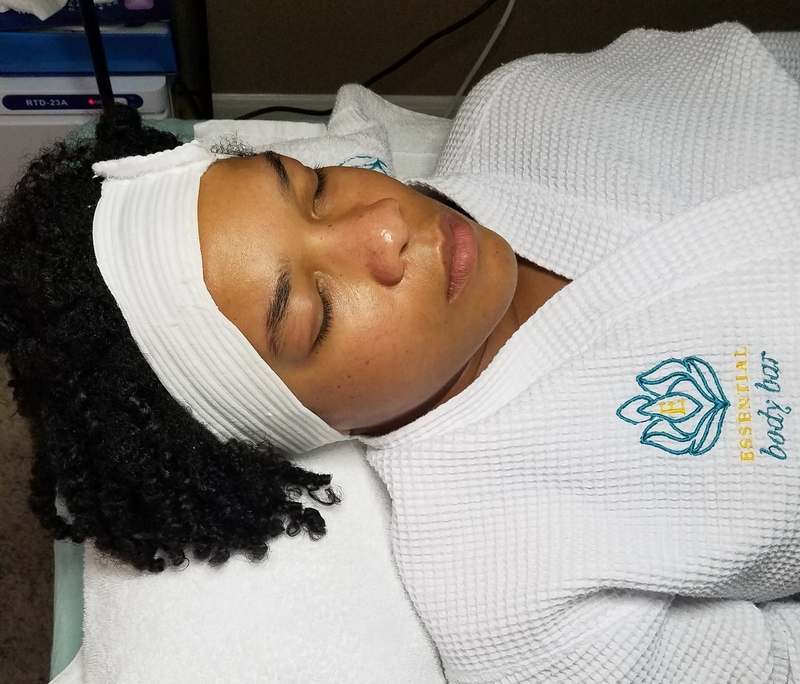 Letrice's medical background coupled with her high-quality services that help to heal the body naturally is reason enough to make me love this spa. This facial is described as a thorough cleanse and exfoliation followed by a hydration mask treatment with all-natural products. The process can provide balance and reduce acne, razor bumps, and other skin irritations. I haven't had a facial in year but I always said if I could routinely get any spa service it would be a facial. I don't talk much when I get my hair done, or those 2 times a decade when I get my nails done, but I have a million questions when my technician is giving me a facial. How does my skin look? What are you putting on my face? What does that do? I don't like wearing makeup so I am very particular about the health of my face. 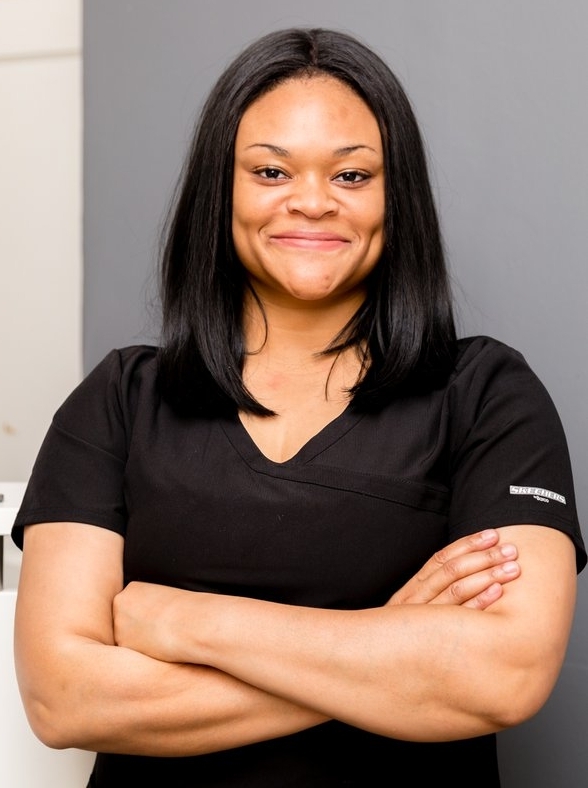 My estheticians answered all of my questions, explained to me the benefits of the facial and made me feel, in her own words - "like this is my home". 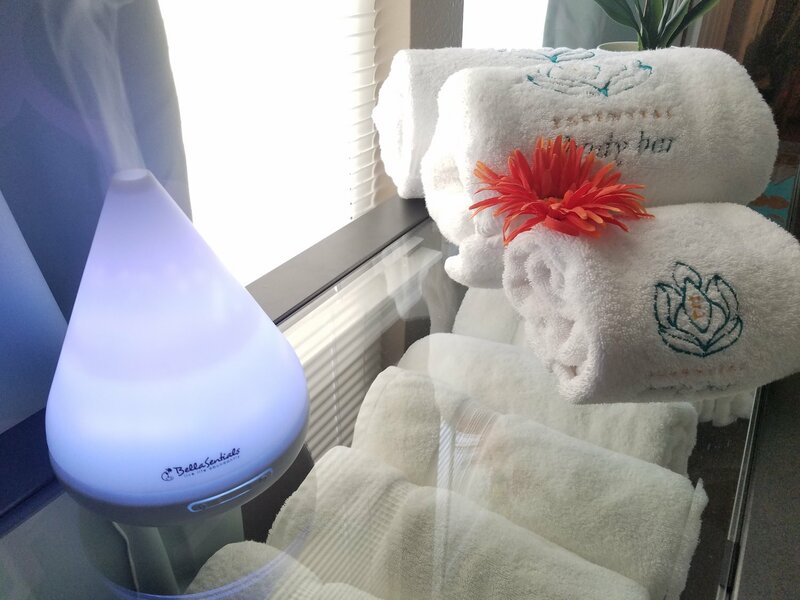 This body wrap incorporates medical grade essential oils that are applied to the body and aided by an Infrared heat. The heat works into the skin helping the oils go twice as deep. This wrap works to ease body aches and muscle tension, reduce the appearance of cellulite, and can aid with cleansing the body of toxins. The wrap also burns between 600-2000 calories per session, and lasts for 45 minutes. This wrap felt like being in a Houston weather burrito. I didn't feel any different afterward but I am sure that with a number of regular sessions the benefits become apparent. I like to think of this as the same way we put a deep conditioner in our hair by apply the conditioner and sitting under the blowdryer, the same process is applied here. Applying essential oils and heat to ensure that your skin fully absorbs the essential oils and retain all the benefits. Plus it never hurts to sweat and release toxins. If you don't pamper yourself who will? Essential Body Bar is offering our MsIndependent audience a 10% discount on all services ! Just use promo code: MSINDEPENDENT when you book your appointment at Essential Body Bar.